Choose your favorite fashion BED! Dress Up your WINDOWS and WALLS! 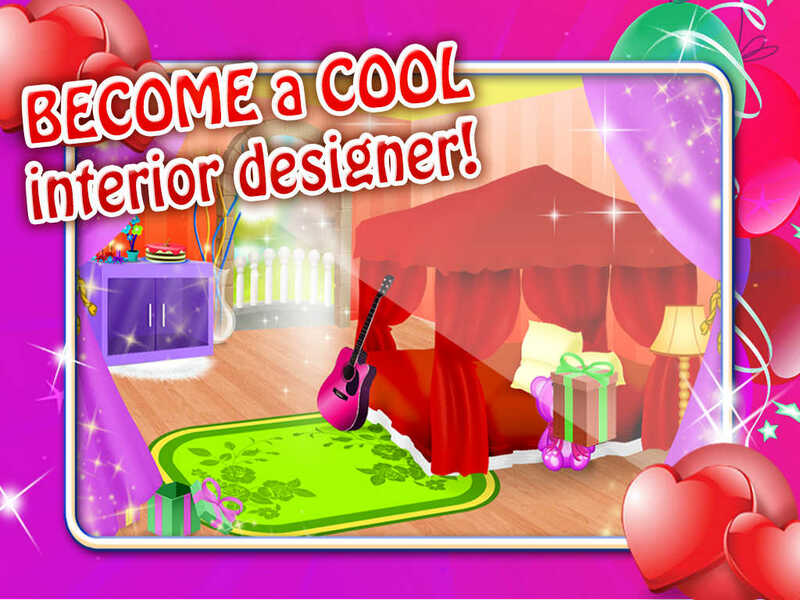 There are THOUSANDS of options on how to decorate YOUR dream room! 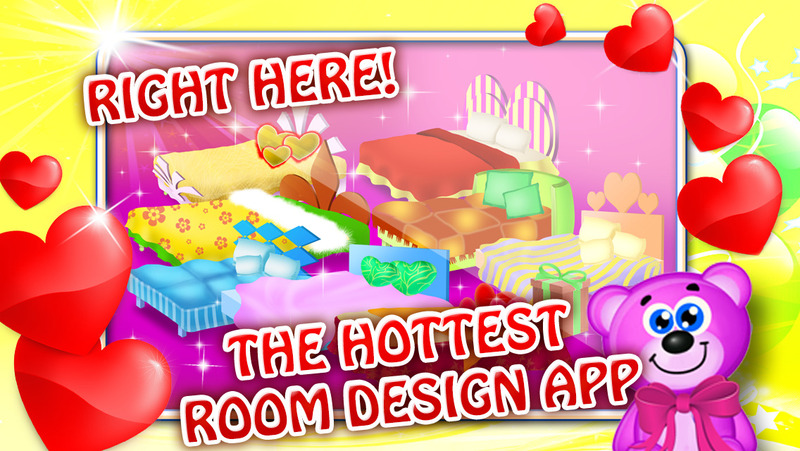 Download it right now to make your room! !